Click here for a PDF of all the February 2019 Articles. Renew today to be included in the printed directory and to continue your membership benefits. After February 15th, you will no longer be able to renew online and will not be included in the printed directory*. In addition, you will no longer have access to your MCBA online profile and will not receive member rates at events, including section meetings. 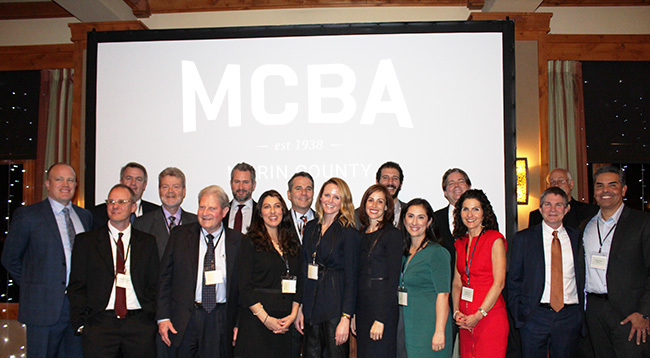 Please email membership@marinbar.org if you need assistance accessing your MCBA account or to inquire about your 2019 membership status. Thank you! We hope to see you at our meetings and events throughout the year. *You may still renew after the grace period by contacting our office. However, you will not be included in the printed directory. The State Bar is mandating that by 2020, all MCLE providers electronically submit CLE attendance records to the State Bar. In order to make sure that we maintain timely electronic records, MCBA will be sending out CLE forms only to individuals who have registered and paid for events. For attendees, MCBA will maintain an electronic copy of CLE attendance in their online MCBA profile. Please contact us at membership@marinbar.org if you need assistance accessing your MCBA account.  Click the link below for a compilation of the February 2019 Marin Lawyer articles. Easily browse or print the articles for offline reading.